Are you self-motivated, passionate about keeping up with technology and invested in being part of interactive and social media communities? A tinkerer who enjoys figuring things out? A highly creative visual artist who embraces working collaboratively with other artists, designers, and programmers? Then this major is perfect for you. 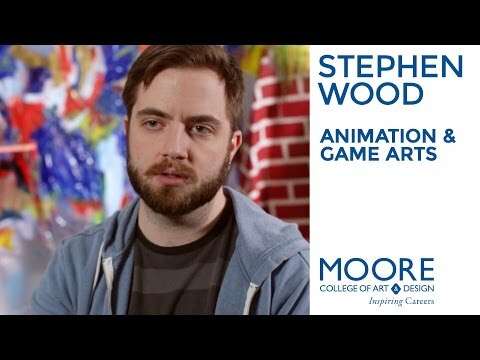 The Animation & Game Arts BFA program is designed for you if you are eager to pursue a career as a visual artist in the fields of animation, game art, and mobile media design. 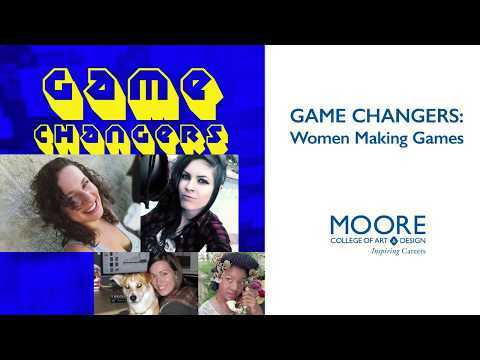 Kat Webster from Bioware, Lauren Brown from EA Games, Harley Dwortz from Rooster Teeth Productions and Melissa Soest from BioWare will discuss their creative process, careers and how they are affecting change in the industry. Robert Shields, an adjunct faculty of Animation & Game Arts, had work in the following publications: Interface Zero 2.0 Full Metal Cyberpunk (Gun Metal Games); Novus Feature Card Game (Zenion Games); Fantasy Art Warriors and Heroes (Flame Tree Publishing); Gothic Art (Flame Tree Publishing); Exotique 10 (Ballistic Publishing) and Expose 7 (Ballistic Publishing). The rise of women making video games on CBS News. 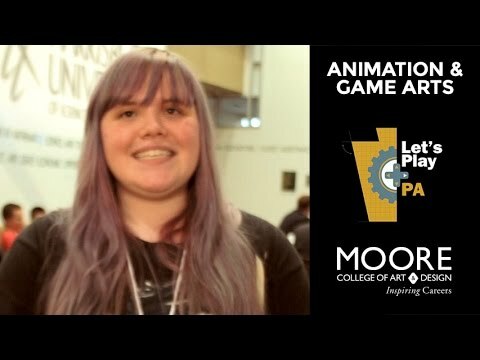 5 takeaways from the 'Game Changers: Women Making Games' event on PhillyVoice.com.